The following is an excerpt from the ebooklet Working with children diagnosed with attention deficit hyperactivity disorder (ADHD)(revised) by Murray Evely and Zoe Ganim. To view our resources, sign into the member area. For children with ADHD the pattern of inattentive, impulsive and hyperactive behaviours is far more prevalent than in other children of the same age. These behaviours have a significant biological basis and the symptoms of ADHD are persistently evident at home, school and across all other areas of these children’s lives. ADHD is often associated with negative long-term outcomes including poor mental health and impaired social, academic, and occupational functioning. ADHD is not a developmental phase or the result of poor parenting. There is overwhelming evidence that the brains of children with ADHD, particularly in the frontal lobe region, are ‘wired’ differently from their non-ADHD peers. These children have problems with executive functioning—that is, their ability to evaluate a situation, plan and take the required action, and adjust these actions as needed, is often impaired. ADHD also affects the ability to focus and maintain attention. As a result, ADHD can significantly impede learning, as well as social and general functioning. Academic performance, peer relationships, self-esteem, mood and personal organisation may also be compromised. 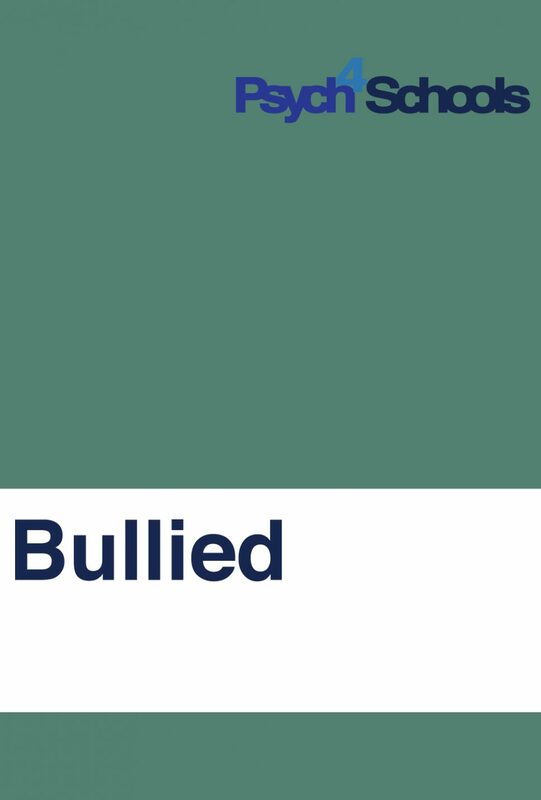 It is critical that these children are assisted at home, at school and in other community settings to form a positive self-concept and a belief that they have abilities that are valued. It is also essential for them to learn that their behaviours can be managed through self-regulation and assistance from others. This article is an excerpt from the eBooklet Attention deficit hyperactivity disorder (ADHD)(revised). At school, these children may exhibit behaviours that can be categorised as predominately inattentive, or predominantly hyperactive, impulsive or challenging American Psychiatric Association. (2014). Diagnostic and statistical manual of mental disorders (5th ed.) Washington, DC: American Psychiatric ...continue. 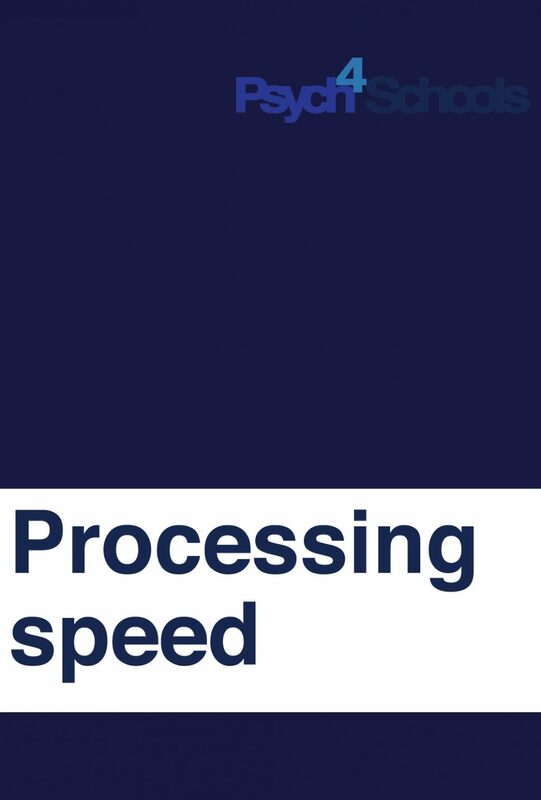 Being unable to delay gratification and needing immediate rewards. breaking classroom and school rules. A diagnosis of ADHD is currently twice as common in boys than in girls. However, it may be that females have been under-diagnosed. ADHD in girls can be especially problematic for peer and social relationships, particularly with other girls. Teachers and parents report that girls display more verbally impulsive behaviours such as making inappropriate comments, frequently interrupting conversations or not listening carefully, and sending and posting electronic texts and messages impulsively. A paediatrician, neurologist or child psychiatrist typically diagnoses ADHD. Psychologists are also commonly involved in diagnosis and treatment. Diagnosis is made using a range of observations, surveys and clinical interviews with parents, teachers and the child. Symptoms must have been present prior to the child turning seven and have persisted over a six-month period. Symptoms must also be present in more than one setting, for example, school and home. Is ADD the same as ADHD? Some children are diagnosed with attention deficit disorder (ADD). 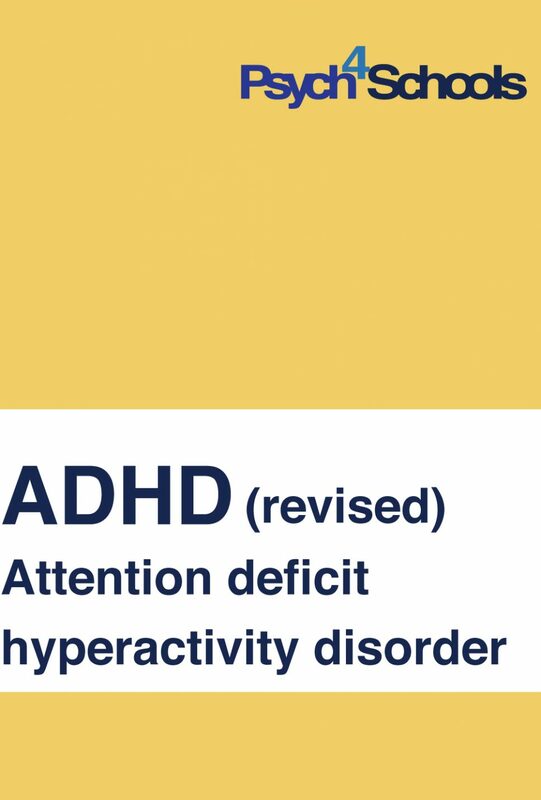 Children with ADD are less hyperactive than those with ADHD but are just as inattentive. 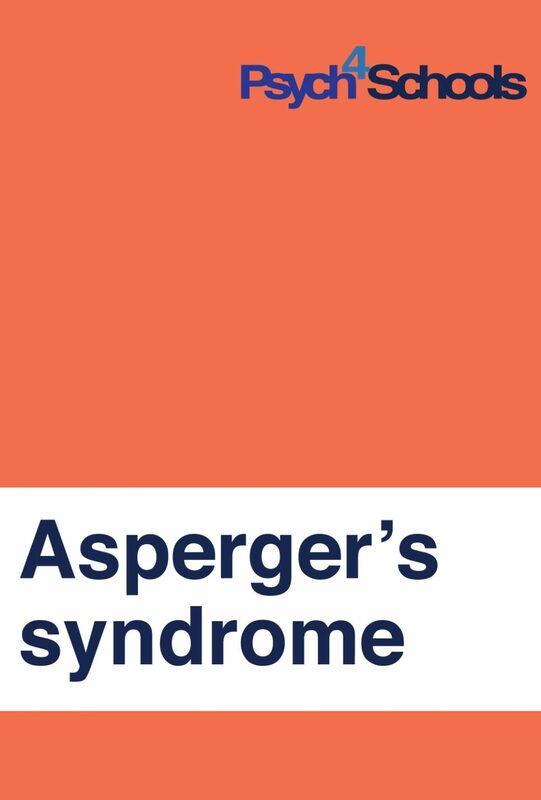 Children with a diagnosis of ADD are less likely to display challenging behaviours or social difficulties but will have difficulty maintaining attention. They are often identified as daydreamers. These children’s behavioural problems are more likely to be overlooked by their parents and teachers. Anxiety affects the majority of children with ADHD, and can manifest as general anxiety, social anxiety or separation anxiety. 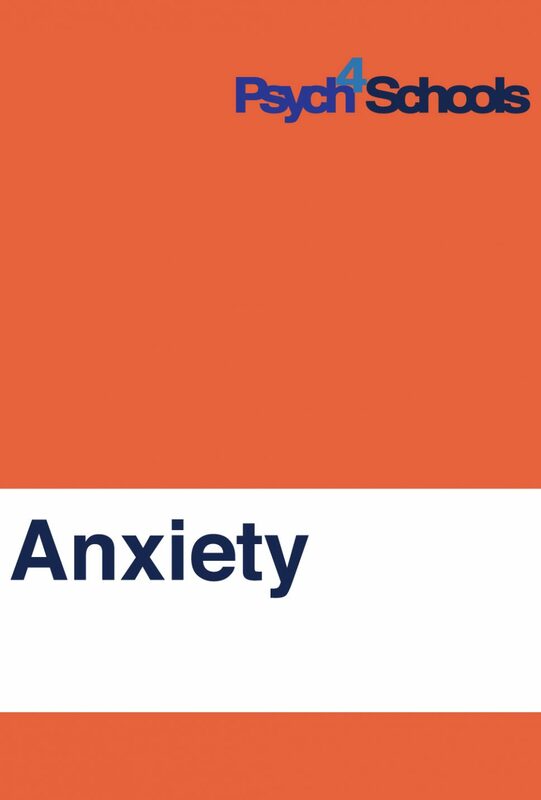 Anxiety contributes to poorer functioning for children with ADHD, affecting their ability to sustain attention, daily functioning, behaviour, school attendance and family functioning. Sciberras, E., Managing Anxiety in Children with ADHD using Cognitive Behaviour Therapy. Lancet Psychiatry 2014. Up to 40% of children with ADHD may also have Oppositional Defiant Disorder (ODD). This disorder is characterised by negativity, hostility, and defiance. This childhood disorder is typically diagnosed by a paediatrician, psychiatrist or psychologist. Raisingchildren.net.au The Australian Parenting website, Oppositional defiant disorder (ODD): children 5 -12 years. 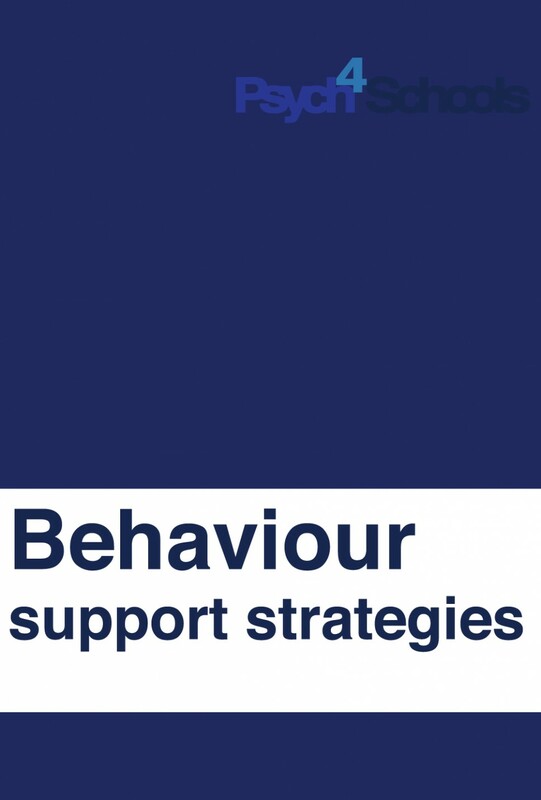 ...continue A behaviour support plan should be devised to help manage challenging behaviour and to promote self-application to tasks. In addition, implement strategies to build social skills and encourage pro-social activities to help promote peer acceptance and reduce any aggression. Concentration difficulties, organisational problems, impulsive behaviour, anxiety and forgetfulness can all affect the way a child learns at school. It is important that a comprehensive educational assessment is undertaken and learning abilities are fully assessed to enable appropriate strategies to be put in place to support learning. Children with ADHD are often more sensitive than other children to the cumulative effects of punishment and failure  Evidence for increased behavioral control by punishment in children with attention-deficit hyperactivity disorder E. Furukawa, B., Alsop, P., ...continue than typically developing children. They are also less likely to be given a second chance by teachers. Some children with ADHD view others as hostile and perceive life as unfair as a result of early non-success at school. Teachers should be aware that if a child with ADHD is reluctant to begin a task, or gives up easily, the task may require more effort than the child feels they can manage. The more demanding a task, the more help will be needed for the child to persist. Simple but frequent rewards, such as smiles or words of encouragement, can help children with ADHD to stay on task. The same can be said for typically developing children, but children with ADHD, are more sensitive to repeated experiences of failure and are more likely to miss opportunities for success. Teaching these children to adopt a growth mindset can be highly beneficial (see Carol Dweck’s work on Growth Mindsets). The transition from pre-school to primary school and primary to secondary school are high-risk times for students with ADHD. Children can become anxious and disengaged from school during these periods of change. In pre-school the main manifestation of ADHD is hyperactivity whereas in primary school inattention becomes more obvious. In the early years of secondary school inattention, impulsivity and poor planning persist, and fidgeting and restlessness are common. Behaviour can deteriorate and learning can plateau or deteriorate at these times. During the transition to secondary school increased hyperactivity and conduct problems have been associated with an increased likelihood of suspension. Teachers need to closely monitor transition plans for a student moving to secondary school. There is no cure for ADHD. Behaviours are commonly managed through tailored behaviour management programs for parents, teachers and the child, in combination with stimulant medication. The need for medication is assessed and monitored typically by a specialist such as a paediatrician, neurologist or child psychiatrist, in consultation with the child’s GP, parents, teachers, psychologist and other allied health professionals. There is also a non-stimulant medication available. Up to 80 percent of children with ADHD will continue to display symptoms of this disorder throughout adolescence and into adulthood. However, with appropriate support and intervention during childhood, many people with a diagnosis of ADHD will learn to manage their symptoms into adulthood and develop successful careers. Equally, some children with ADHD, particularly those with a co-existing learning or mental health condition, may find it difficult to maintain employment without a high level of support from family members or community agencies. Teachers can use a number of strategies to support the child with a diagnosis of ADHD. Follow recommendations made by the child’s specialist, doctor or psychologist. Develop an individual learning plan focusing on the child’s passions, interests, strengths and weaknesses. Review and update the plan at least each term. Communicate regularly with the child’s parents. Where possible, work as a team to set firm and consistent boundaries at home and at school. Be mindful that in some cases one of the child’s parents may suffer from ADHD. If required, refer the child’s parents to the school psychologist to assist them to apply consequences for non-compliant behaviour and rewards for appropriate behaviour. Develop a classroom behaviour management plan. Use incentive systems to apply rewards for appropriate behaviour and consequences for non-compliant behaviour. Enquire about the child’s sleep. As previously mentioned children with ADHD often have sleep problems. The child’s behaviour and general functioning can be improved by improving sleep quality.Hiscock, H., Sciberras, E., Mensah, F., Gerner, B., Efron, D., Khano, S., Oberklaid, F. Impact of a behavioural sleep intervention on symptoms and ...continueIf the child is having difficulties going to bed, falling asleep, or feeling tired in the mornings encourage parents to see a psychologist or paediatrician to help assess and treat the child’s sleep problems. For further information see the Sleeping Sound with ADHD research. Find more information on ADHD and the relevant resources by becoming a member and signing in to download. Click here to read copyright details, a summary of the licence and terms and conditions to use and reproduce our digital materials granted to authorised users. 2. ↩ American Psychiatric Association. (2014). Diagnostic and statistical manual of mental disorders (5th ed.) Washington, DC: American Psychiatric Association. 4. ↩ Sciberras, E., Managing Anxiety in Children with ADHD using Cognitive Behaviour Therapy. Lancet Psychiatry 2014. 6. ↩ Evidence for increased behavioral control by punishment in children with attention-deficit hyperactivity disorder E. Furukawa, B., Alsop, P., Sowerby, S., Jensen, G., Tripp The Journal of Child Psychology and Psychiatry, September 2016.